Ford was not shy about claiming that the all-new 2015 Ford F-150 would be the smartest, bestest, most-wonderfullest truck that it has ever built. It appears that, based on a key improvement, the 2016 F-150 will be even smarter, better, and more wonderful. Ford announced that it will add Pro Trailer Backup Assist™ to the 2016 F-150, marking yet another segment-first technology that will benefit drivers. Pro Trailer Backup Assist, as the name implies, will help make it easier for drivers to back up when there is a trailer hitched to the F-150. 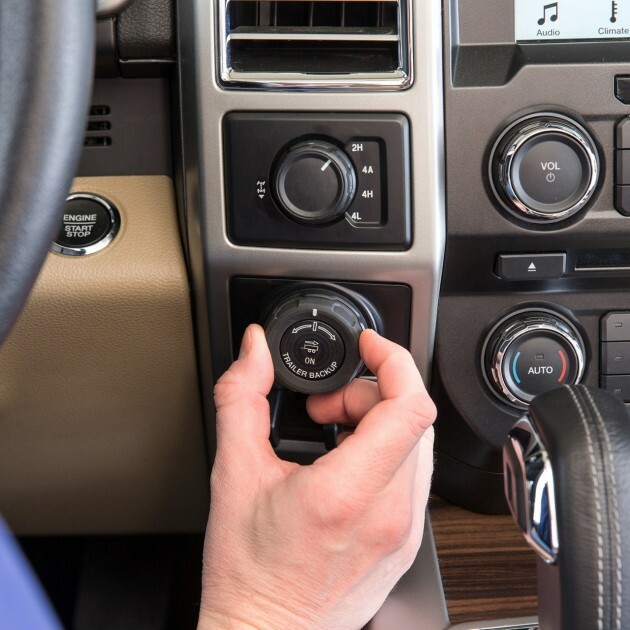 With PTBA, a control knob allows the driver to steer the trailer while the truck steers its wheels and maintains a safe vehicle speed. This is achievable thanks to Ford’s advanced camera technology and more than a decade’s worth of technological advancements. 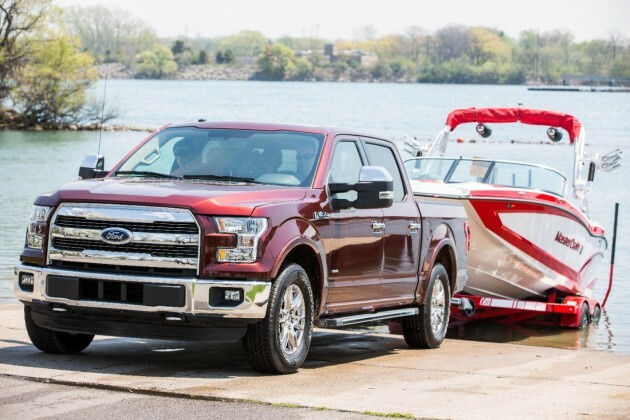 Pro Trailer Backup Assist joins new technologies such as dynamic hitch assist and smart trailer control module, both of which debuted on the 2015 F-150 last year. Ford has also announced that the 2016 F-150 will be available with clean natural gas and propane capabilities.